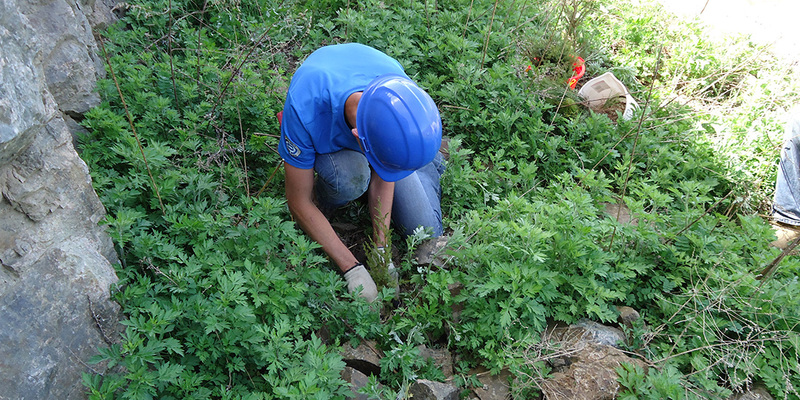 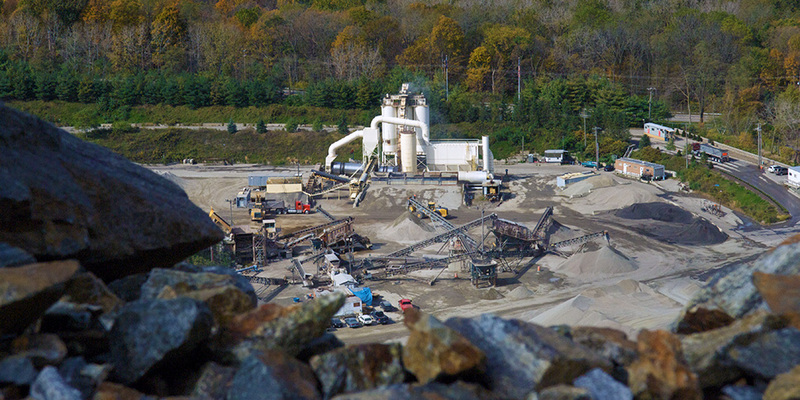 "We were working on an environmentally sensitive site. 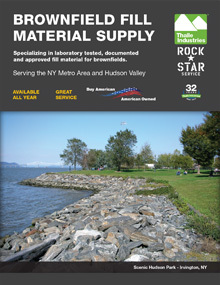 Thalle Industries provided high quality materials on a high production schedule. 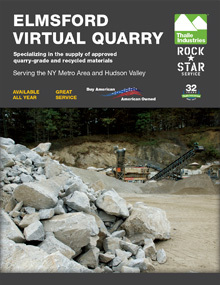 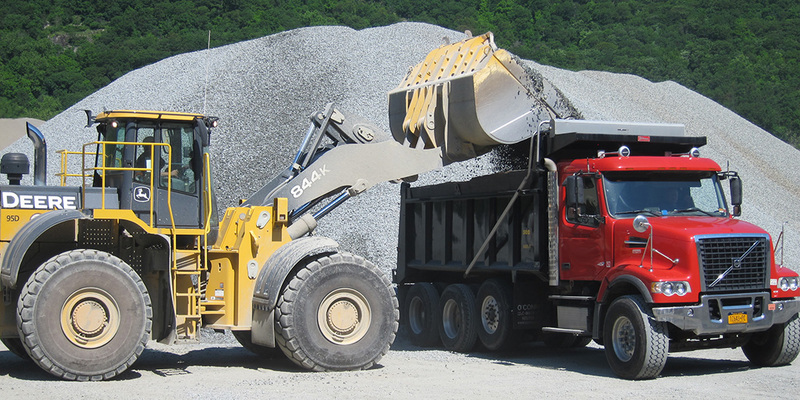 They were reliable and helped us complete the job on time." 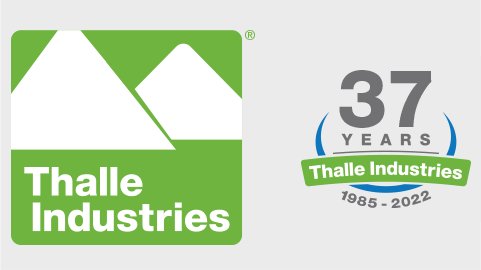 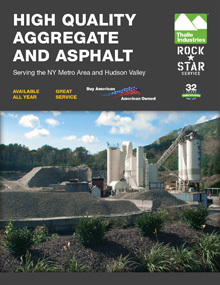 Thalle Industries is an environmentally responsible producer and leading supplier of high quality virgin and recycled aggregate and asphalt products for the construction industry. 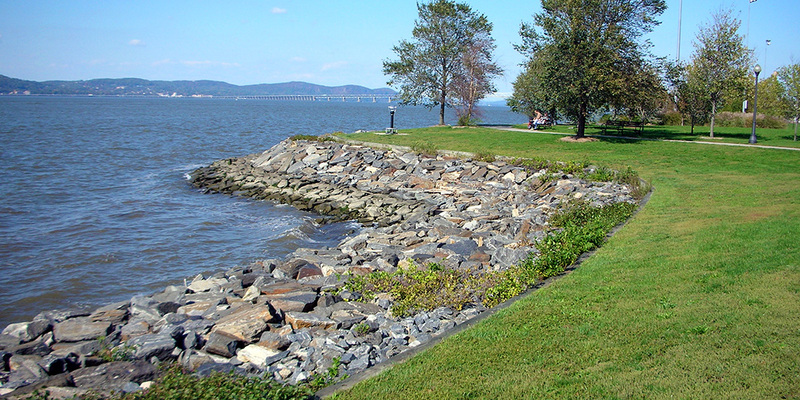 We have a long family history of environmental consciousness and are supporters of many environmental groups including, Scenic Hudson, Hudson Highlands Land Trust, NY League of Conservation Voters, and Westchester Parks Foundation.